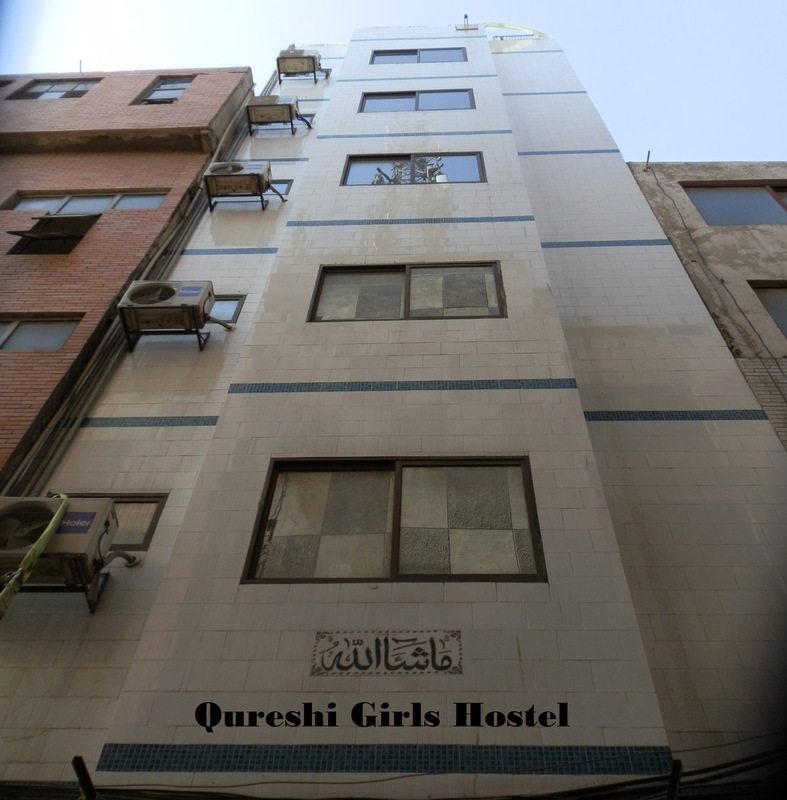 Qureshi Girls Hostel is a well designed hostel and it gives a peaceful and clean atmosphere to its residents. 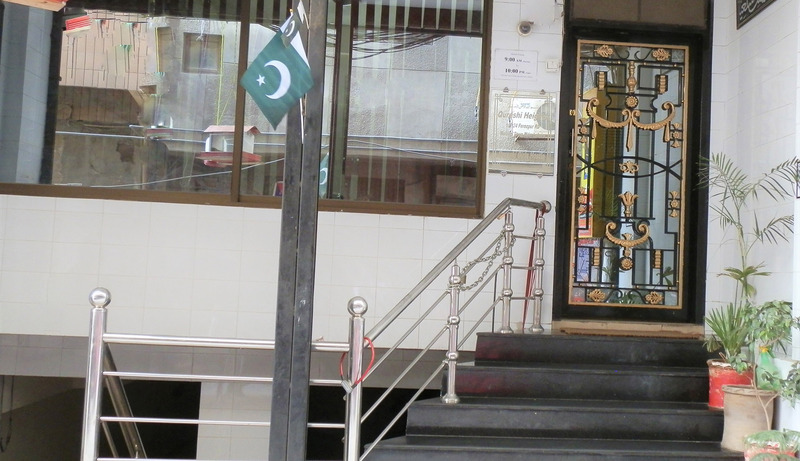 It is owned by US experienced management. 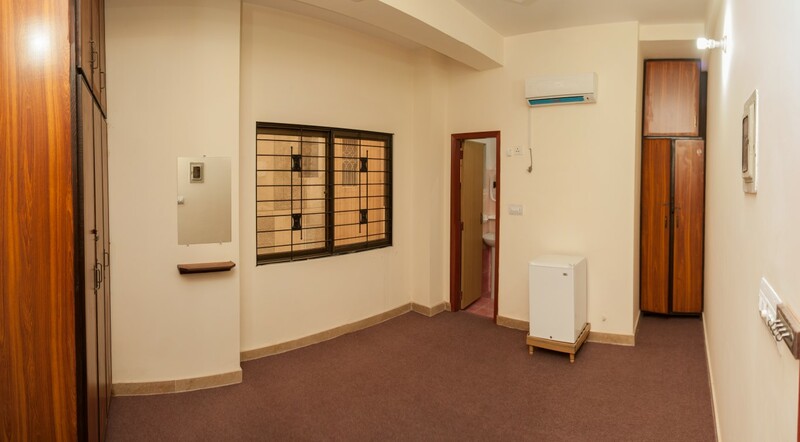 We are serving the students of DIMS,PUNJAB UNIVERSITY,PAC,SKANS,CHILDREN HOSPITAL,COMSAT,Doctors, Nurses and Working Women , who are living with us and achieving their targets. 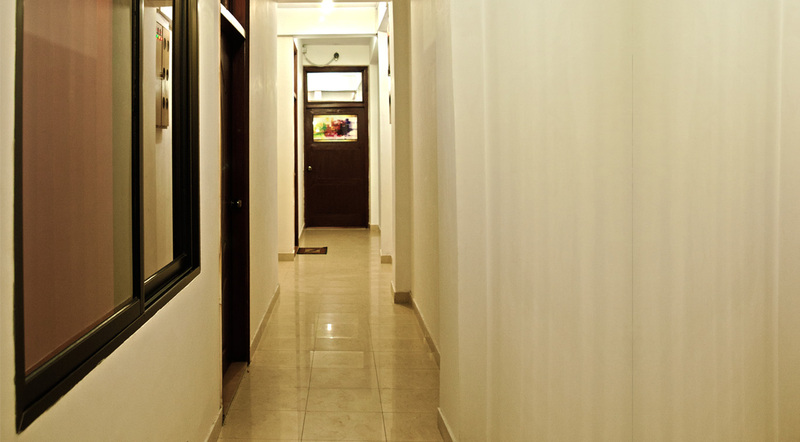 We are not only providing the residential space,but we care. 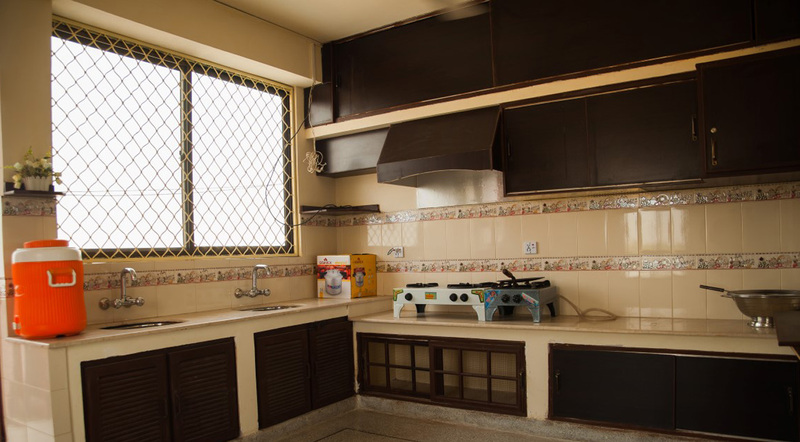 Qureshi Girls Hostel aims to keep the environment clean and hygienic food , so you can be at your best all the time. 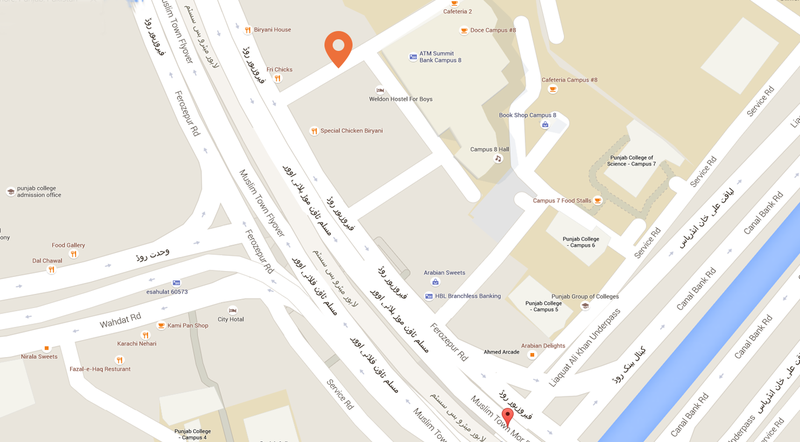 Being located in center of the city Lahore, we touch major business locations and colleges on a few minutes drive. The Hotesl has 25 luxury rooms suitable for students and professionals, along with meeting room and kitchen. Most of them with natural light. You have to see to believe it.